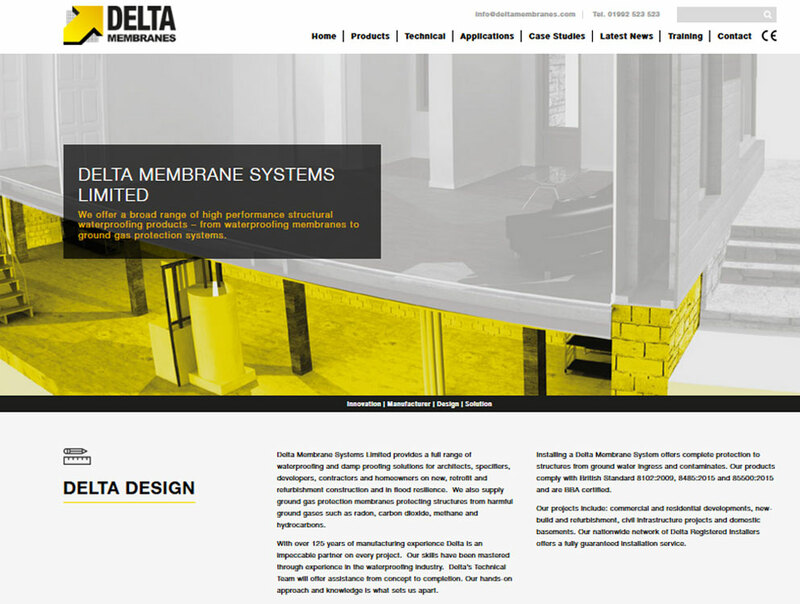 Throughout 2018 DELTA MEMBRANE SYSTEMS LIMITED invested in technologies which continues to lead the field in innovations within the waterproofing sector. Our range of Waterproofing, Damp Proofing and Ground Gas Protection Solutions offer Specifiers, Architects, Constructors, Civil Engineers and home owners alike a one stop-shop for all their Structural Waterproofing needs. 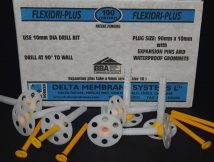 Delta Membrane Systems Limited, is pleased to announce that it has been successful in its application for a new patent in respect of its Flexi Dri Plus Plug, a new achievement that strengthens the company’s portfolio. 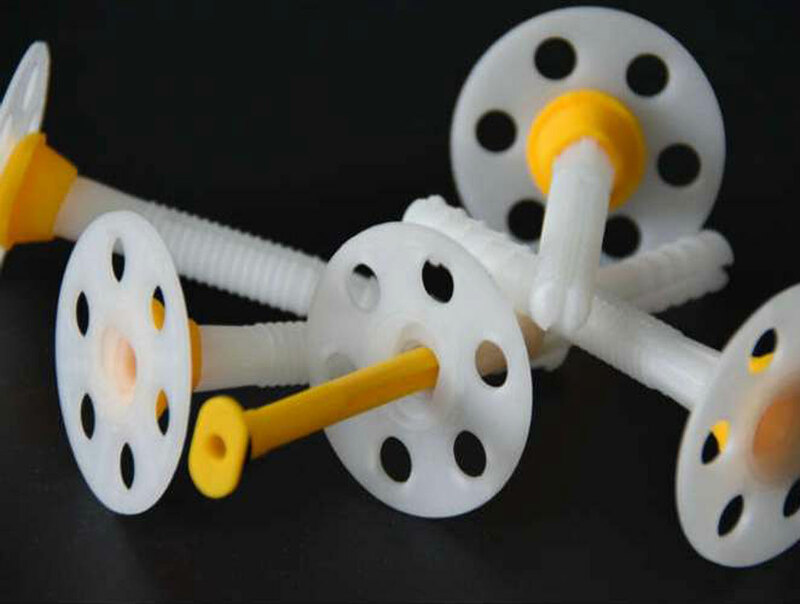 Delta has been awarded patent number 2698550 by the European Patent Office for innovating the Flexi Dri Plus Plug. What is a Flexi Dri Plus Plug? 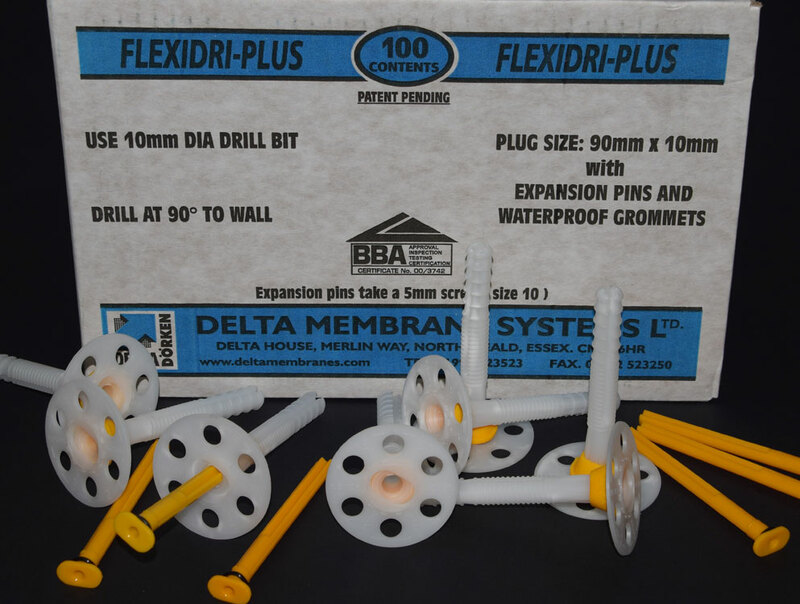 Flexi Dri Plus Plugs are a handy hammer-in fixings which contain an expandable waterproof seal for use with cavity drain membranes for use on multiple substrates. The Flexi Dri Plus Plug offers a bellows action, meaning it can expand without splitting (as was the case with the older-style cob plug). This is unique to Delta because it can be used BELOW GROUND. 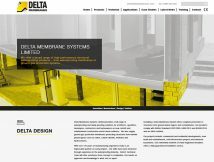 We were delighted to launch our newly designed website www.deltamembranes.com. Our goal was to create a user-friendly browsing experience for our trusted and valued customers and business partners alike. 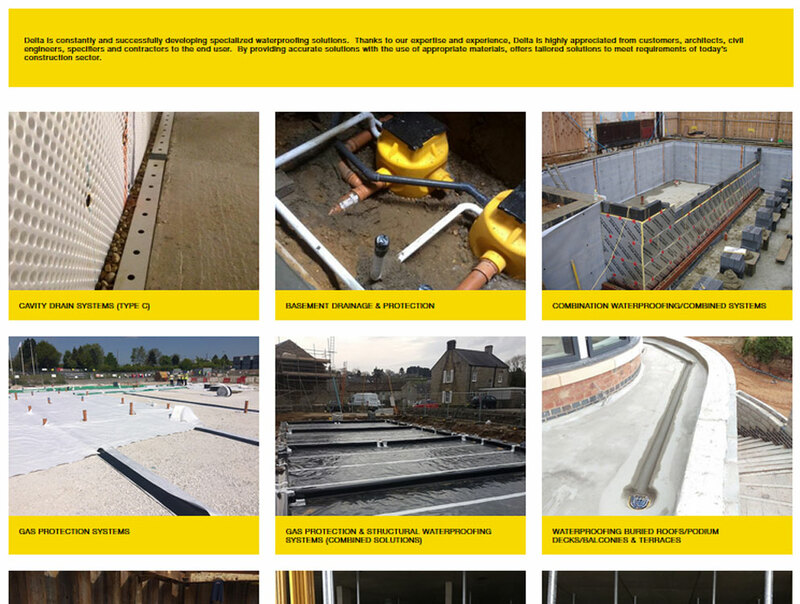 Our fantastic new mobile friendly website will offer an easier, fresh approach understanding structural waterproofing. 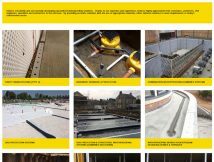 Advance your product knowledge with access to our resource section with guides, technical drawings, independent test data and approvals. 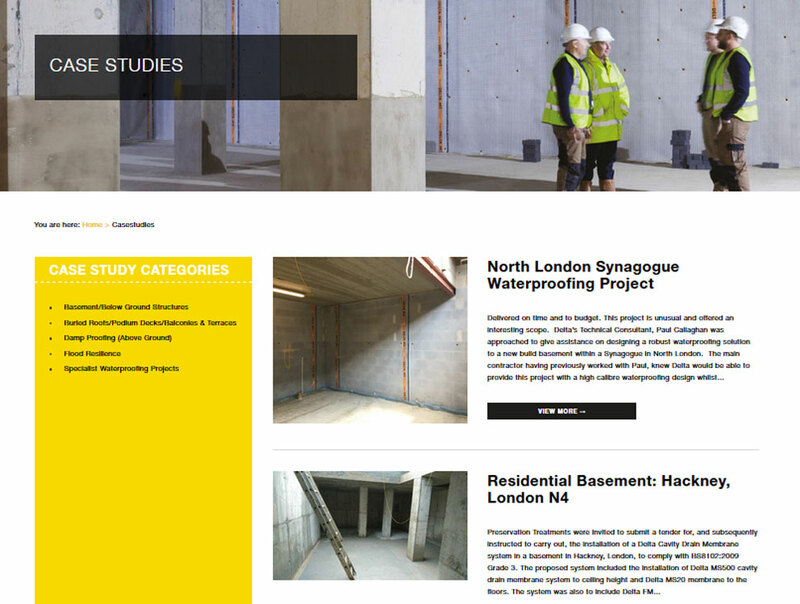 Visit our Case studies page for a useful understanding of how different products within projects fit together and how different elements work in creating a robust solution.